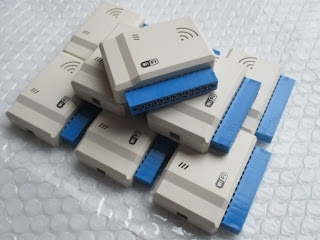 It is time to connect your C64 to the internet. With WiFi 64, you can do so wirelessly. WiFi 64 comes in a professional grade casing and connects to the userport. 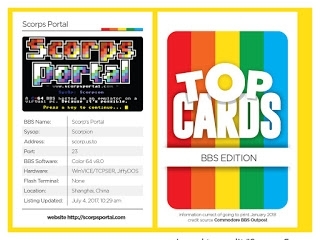 Also included in a set of playcards showing different BBS boards that you can call with WiFi 64. 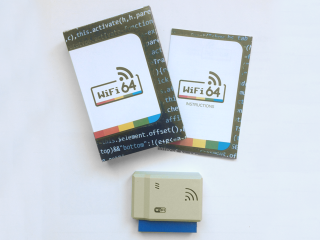 Attention: WiFi 64 is not compatible to RR-Net software.